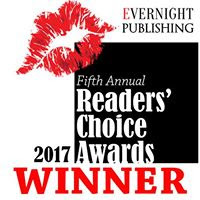 I'm happy to have fellow Evernight Author Beth D. Carter on my blog. Welcome Beth! 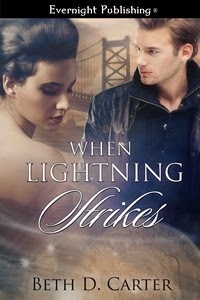 Today, Beth is here to share about her latest release When Lightning Strikes. I like writing about the very ordinary girl thrust into extraordinary circumstances, so my heroines will probably never be lawyers, doctors or corporate highrollers. I try to write characters who aren't cookie cutters and push myself to write complicated situations that I have no idea how to resolve, forcing me to think outside the box. 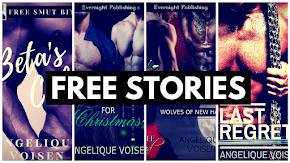 I love writing characters who are real, complex and full of flaws, heroes and heroines who find redemption through love.